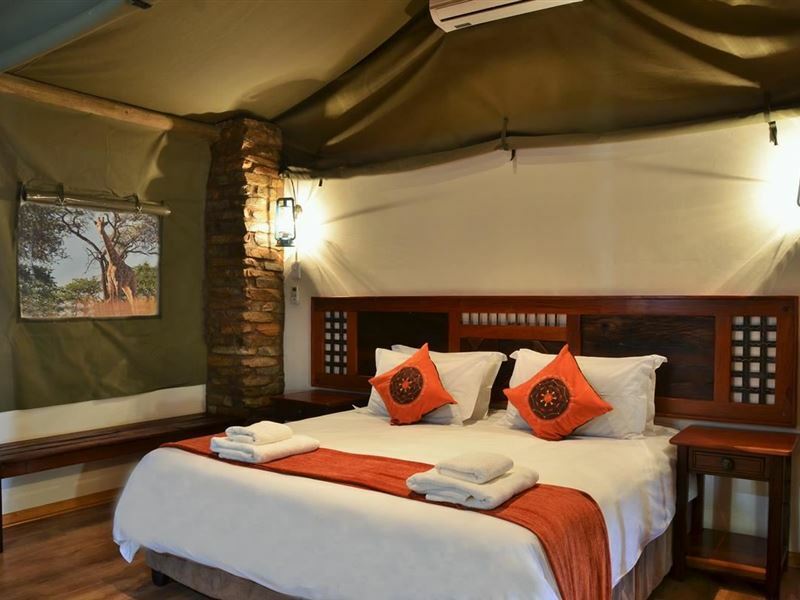 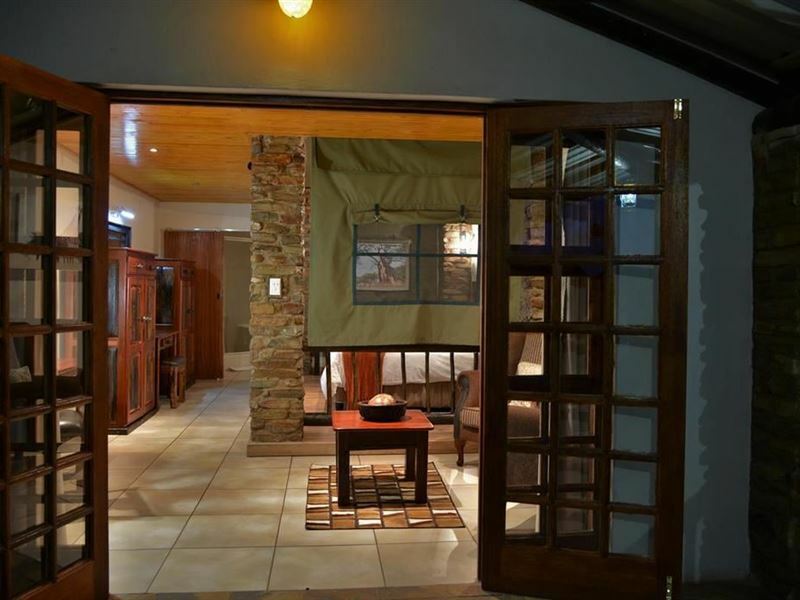 Gamagara Safari Lodge boasts 12 air-conditioned Luxury Double Rooms, all being en-suite. 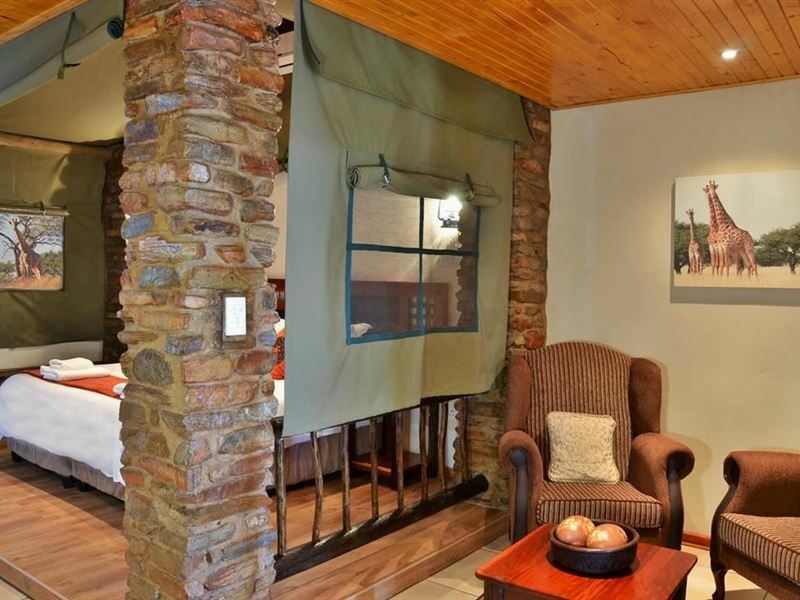 As our main focus is to ensure our guests peace and tranquility we do not have TVs in our rooms, but we do have a big screen available in our entertainment area. 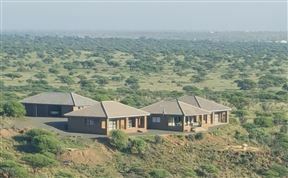 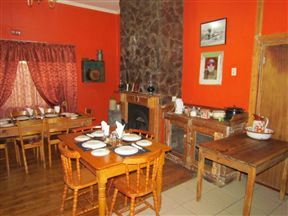 We also have four chalets that are a bit more private and situated further away from the main lodge. 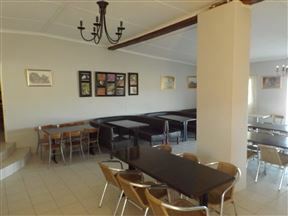 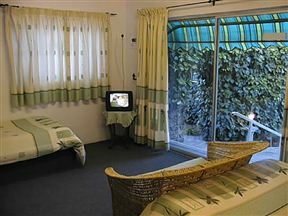 We offer free Wi-Fi, and have a pool and tennis court for entertainment. 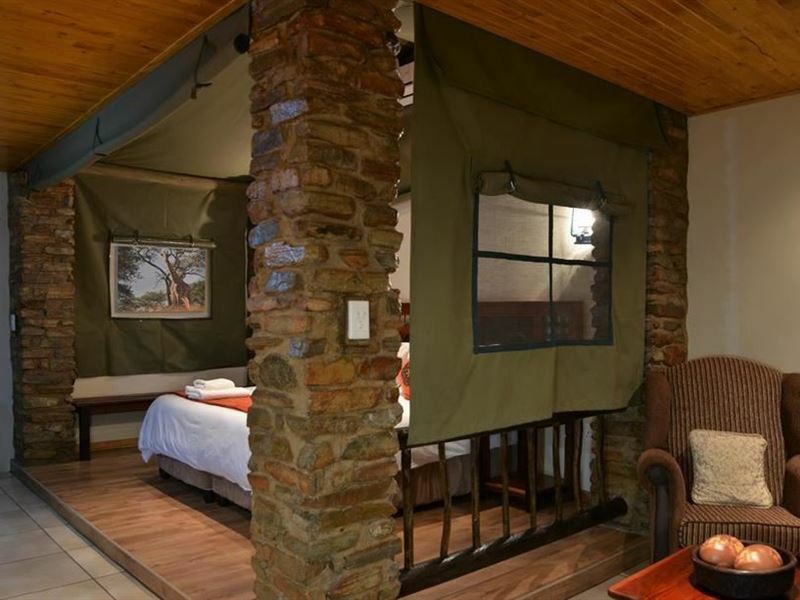 Stunning lodge facilities will guarantee you a luxury holiday experience. 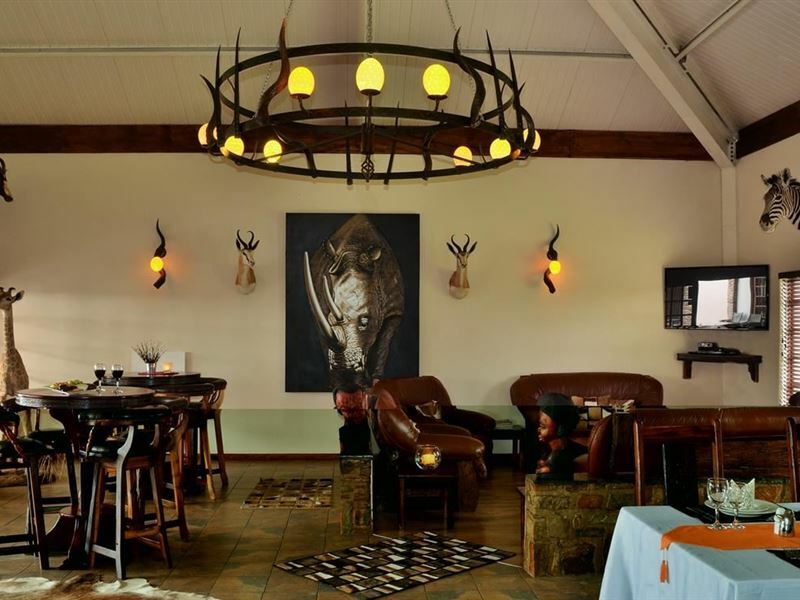 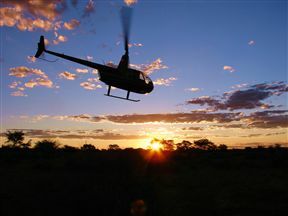 Gamagara Safari Lodge accommodates no more than 40 guests at any one time to ensure a truly intimate Kalahari experience. 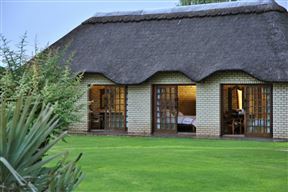 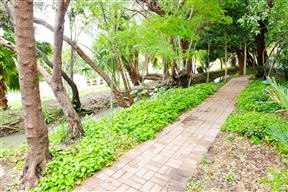 So for the perfect wedding venue, year end function or just an easy weekend break away, we can offer you an experience you won't forget. 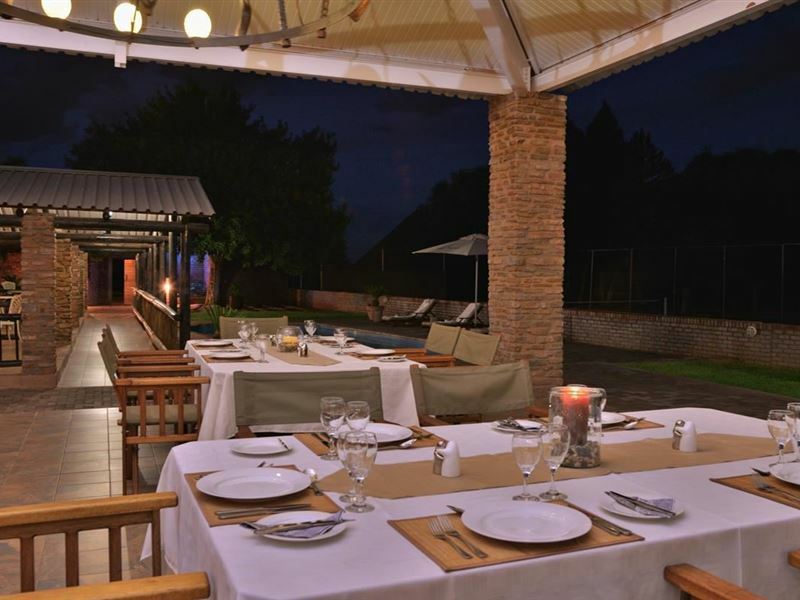 We do have a lovely swimming pool to cool down in after an extremely hot day in the Northern Cape heat.Our fine cuisine is prepared by our in-house chef and for more relaxation we do offer spa services on demand.